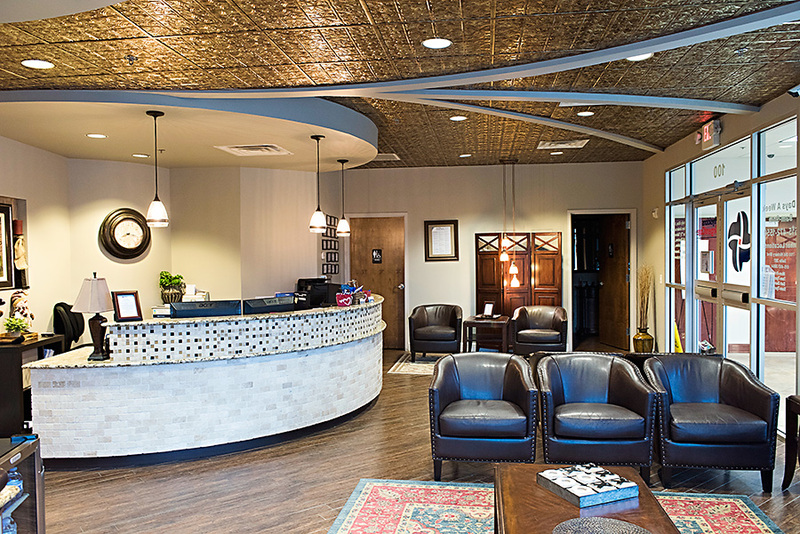 Physicians Urgent Care’s Franklin walk-in clinic offers state-of-the-art medical equipment in a comfortable, welcoming environment. 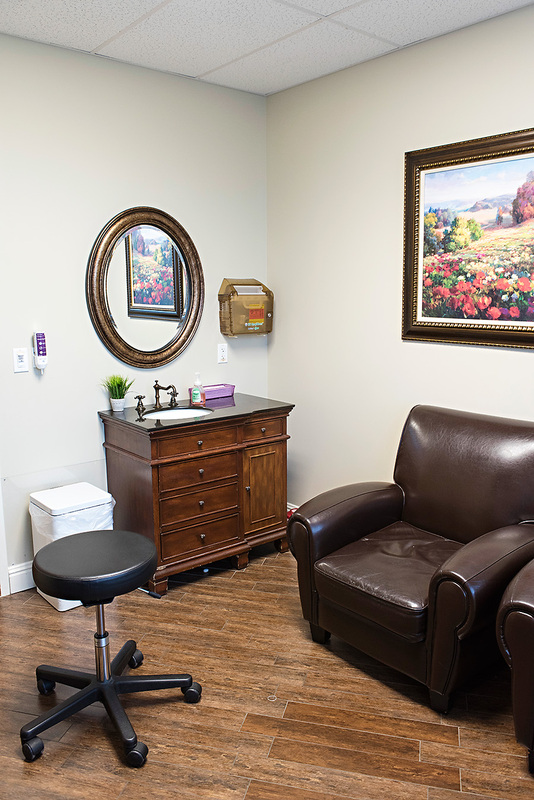 We offer comfortable seating, snacks and bottled water to help you relax and enjoy your time in our clinic. 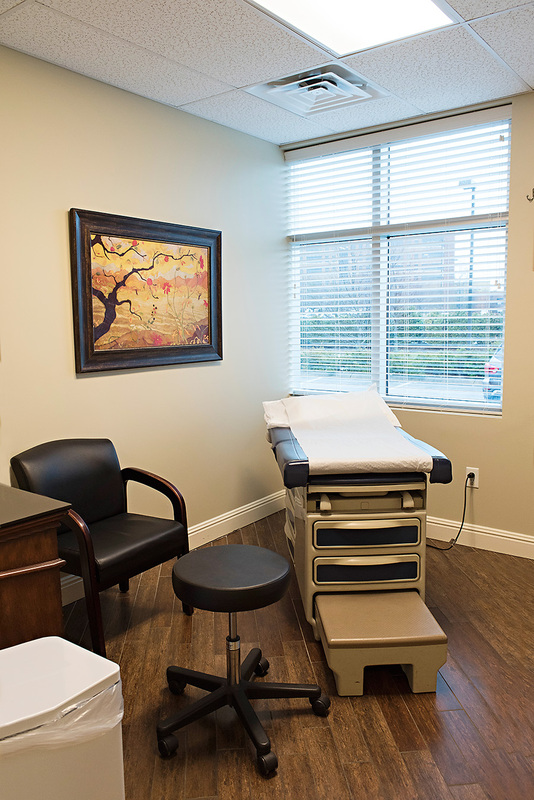 Conveniently located at the corner of Route 96 and Caruthers Parkway, our Franklin location is in close vicinity to Williamson Medical Center and is an easy drive away from Franklin neighborhoods. 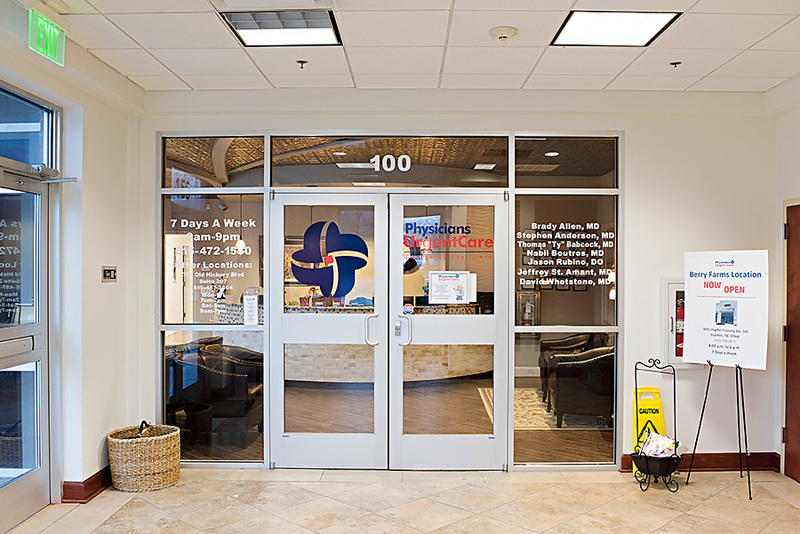 The physicians and nurses at our Franklin walk-in clinic can provide care for many medical cases that would normally be seen in an emergency room, saving our patients time and money when they need medical attention quickly. 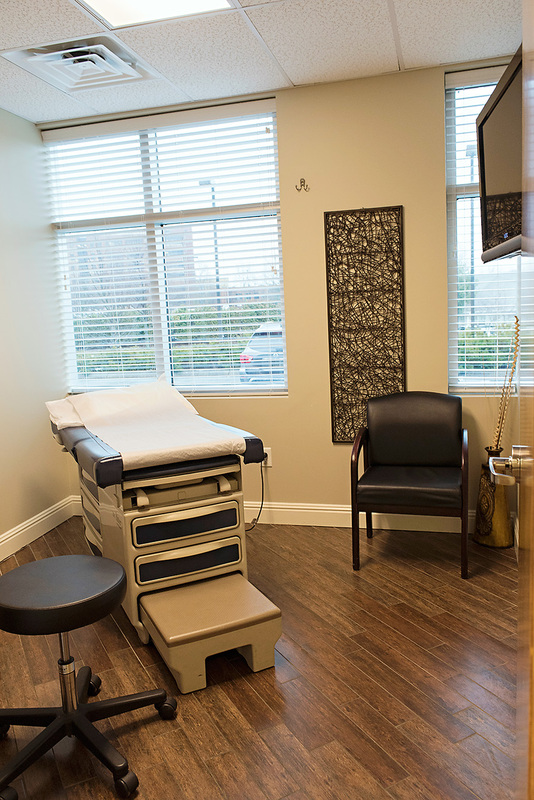 Our Franklin urgent care clinic offers 6 separate patient rooms, including a pediatric care room designed especially for the needs of your little ones. 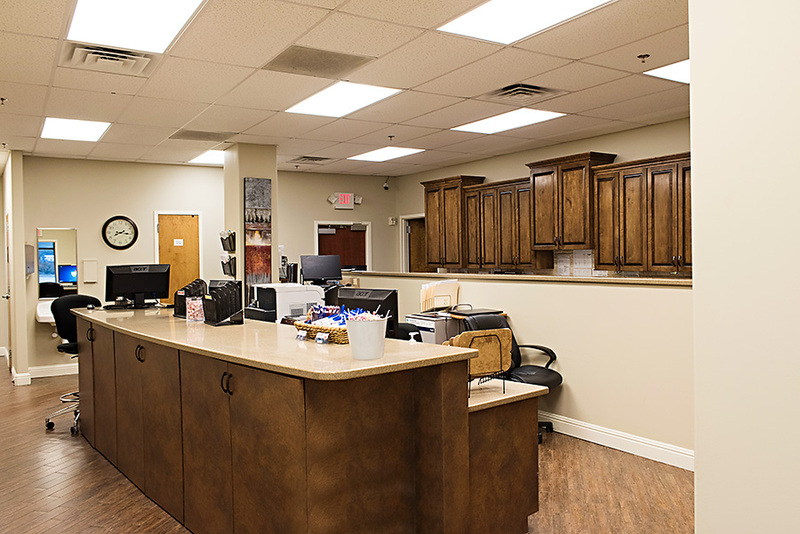 We also offer an on-site x-ray machine and a separate procedure room, so you can receive the care you need without leaving our facility. 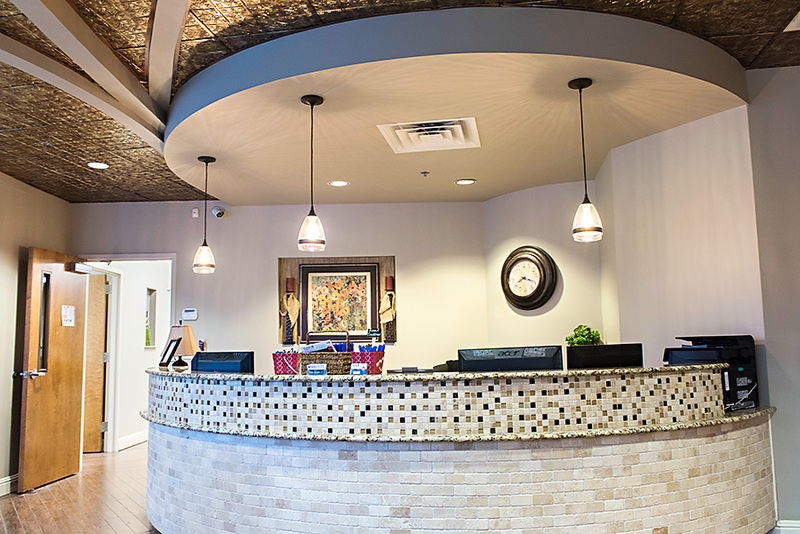 Physicians Urgent Care is proudly managed by a team of 7 Board-Certified ER physicians, each of whom has of experience as an emergency room physician in a large hospital. 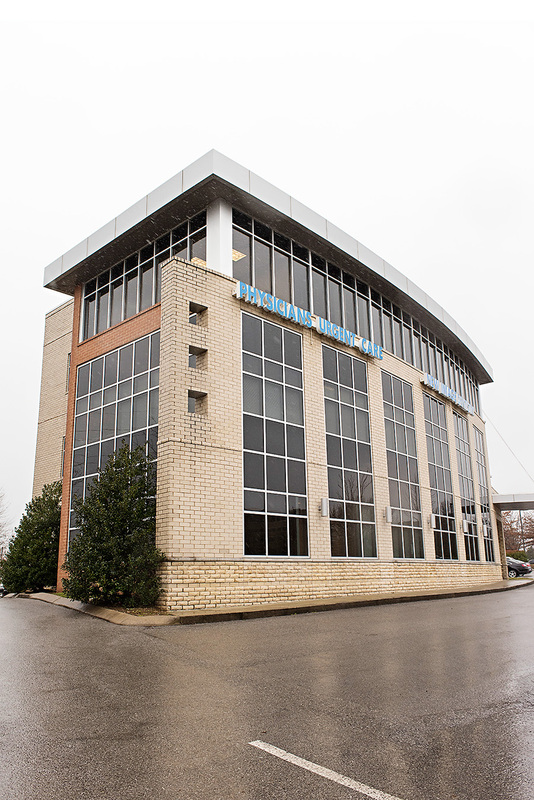 The physicians at our Franklin walk-in clinic are members of our community, not part of a huge hospital corporation. 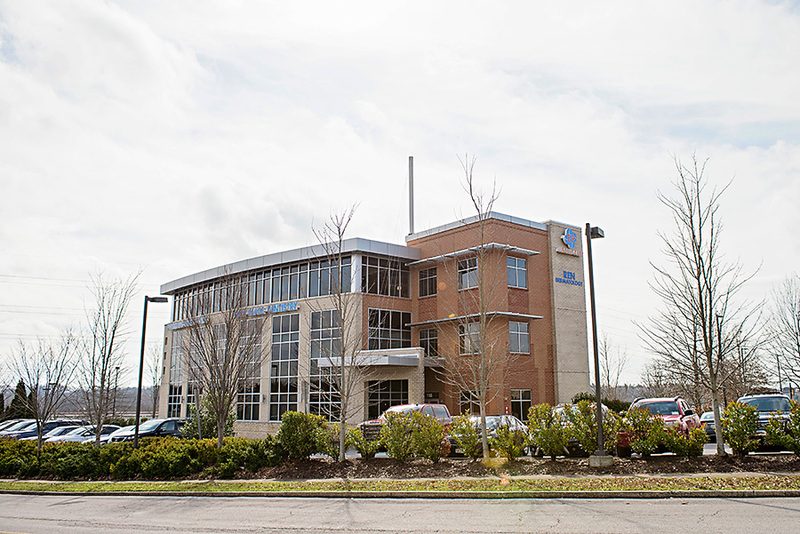 Each physician at our Franklin location strives to offer personal, high-quality care that you won’t find at other urgent care or walk-in medical clinics.